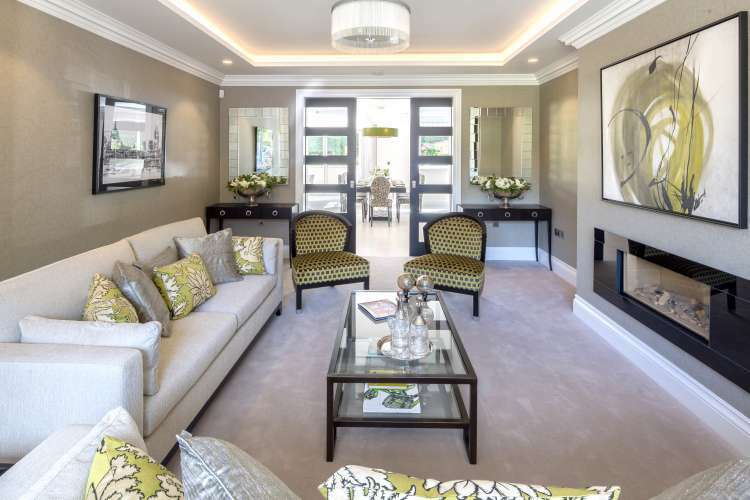 Harefield Place is an exclusive collection of 25 luxury apartments nestled in 8.5 acres of greenbelt countryside, situated down a sweeping driveway off one of the most desirable private roads in Middlesex. Show Home now available, call 01895 733523 to book your appointment. Prestigious homes of undeniable quality in the most desirable locations. Since 1999, we have established an enviable reputation for delivering exceptional, individually designed luxury homes that combine exquisite design with exceptional quality all, in the most stunning surroundings. Solely working in the most enviable locations throughout Buckinghamshire, Hertfordshire, Surrey and Middlesex, we spend considerable time and knowledge in selecting sites that provide all the tranquility you need, while remaining well connected. Our collections range from magnificent one-off mansions to superbly appointed apartments. Each and every new home earns our meticulous attention to detail and benefits from our dedication to new technology. 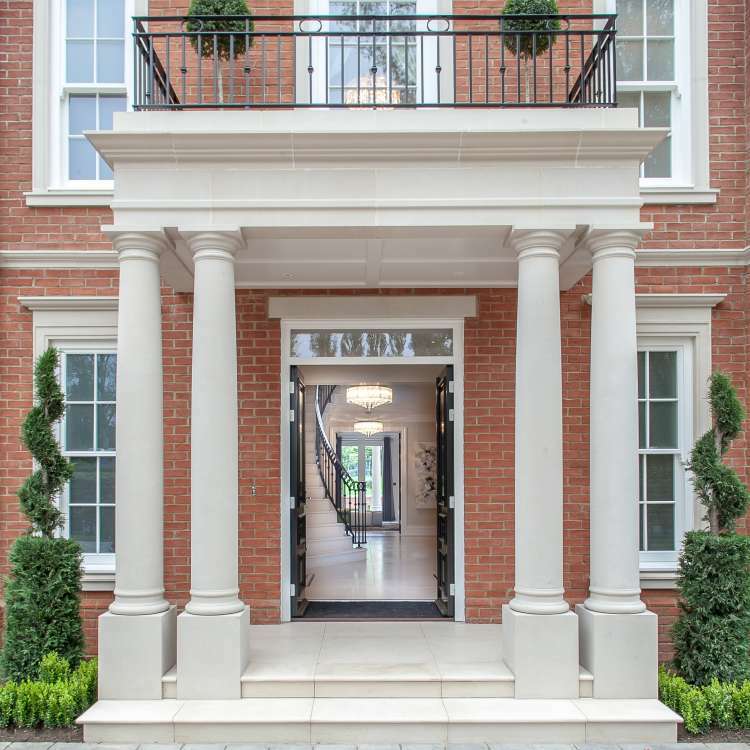 Harefield Place, an exclusive collection of 25 luxury apartments nestled in 8.5 acres of greenbelt countryside, situated down a sweeping driveway off one of the most desirable private roads in Ickenham, Middlesex. Bringing almost 20 years of experience, together with the best industry professionals, we aim to deliver prestigious homes with the utmost build quality whilst ensuring a pleasurable customer experience. From majestic mansions to stunning apartments, every one of our homes is meticulously designed and finished to not only meet, but exceed expectations. Since its formation in 1999, Manorgrove Homes has established an enviable reputation for delivering luxury homes of exceptional quality. Our Land department are actively searching for residential development sites throughout, Buckinghamshire, Hertfordshire, Berkshire and Middlesex. Whether you are looking for a new home, have land to sell or would like more information on our private builds, please contact us for more information. © Copyright Manorgrove Homes 2019. All rights reserved.